We set out on an ambitious journey and are thrilled to show you the results. 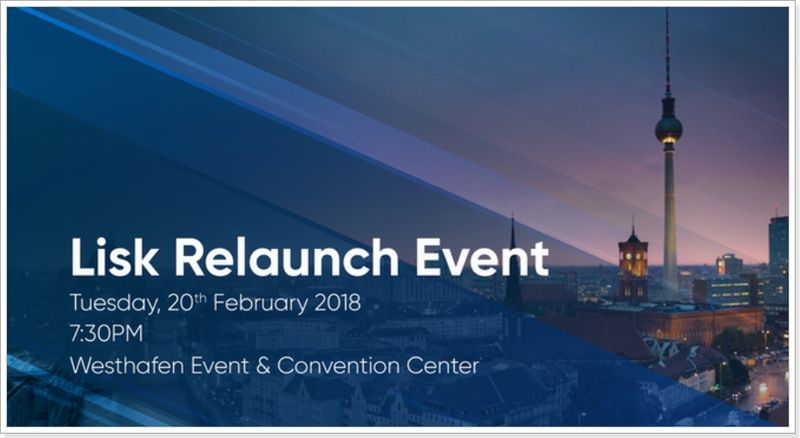 The Relaunch Event is a major milestone in Lisk’s marketing and development roadmap, which includes the rollout of our new brand identity, frontend design, dashboard and wallet. 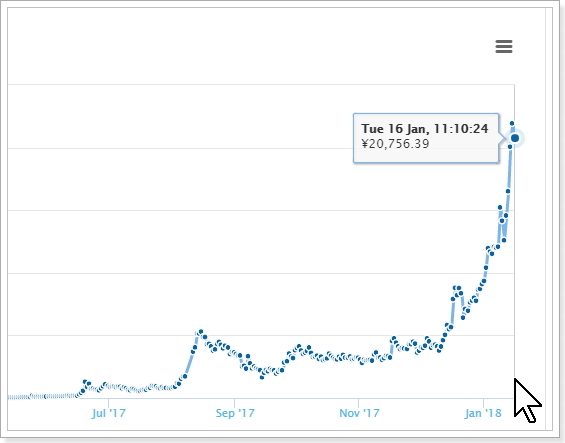 It also comes ahead of the release of the alpha-version of the Lisk SDK for blockchain applications. We hope you can join us for this pivotal event!